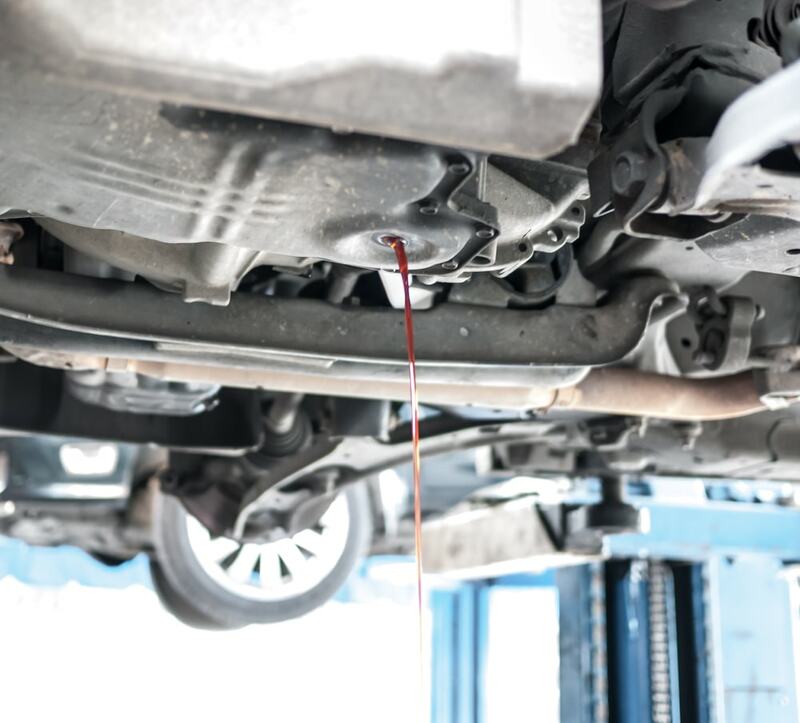 Transmission Flush or Fluid Change- Which Does Your Car Need? Every now and then you will need fresh transmission fluid in your car. However many drivers are often confused about the differences between a transmission flush or a transmission change. Today on ShopTalk we are going to set the record straight about whether flushing your transmission fluid or merely changing it out is the way to go. There are slight differences. However, eventually you may need to do both. But of course, flushing the transmission comes first. Depending on how old your car is and how often you use it, you should just focus on flushing the transmission fluid. This is especially true of older cars. For instance, a 2000 Jeep Grand Cherokee is better off having a full transmission fluid flush rather than simply adding new fluid. Most service centers and shops do not charge any more or less to flush or change your transmission fluid than an oil change. However, like oil changes, you can even do this yourself. The first step is so remove the transmission drain plug. Let it flow into a large oil pan or bucket, gravity does the hard work. However no matter what only about half of the transmission fluid actually drains out. You still have to deal with dirty and older fluid unable to leave from the torque converter and other passageways. The old fluid will contaminate the new fluid you introduce. That last part is why flushing the fluid is the best way to deal with this. At your local car care store you can buy a device specifically designed to flush your vehicle’s fluids. What you do is attach this to the transmission cooler lines. When properly set up, it will in fact let the new transmission fluid in. It will also absorb the old fluid it is designed to push out in order to minimize wasting the new transmission fluid. 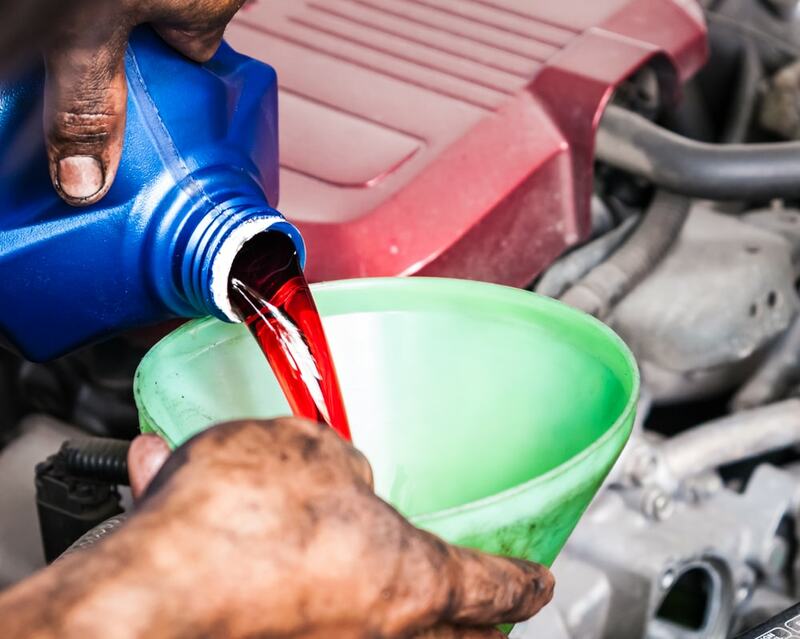 While you may be able to get by with draining the transmission fluid and adding new fluid, that is only a quick fix. Meaning it is not the best way to ensure the longevity of your vehicle. 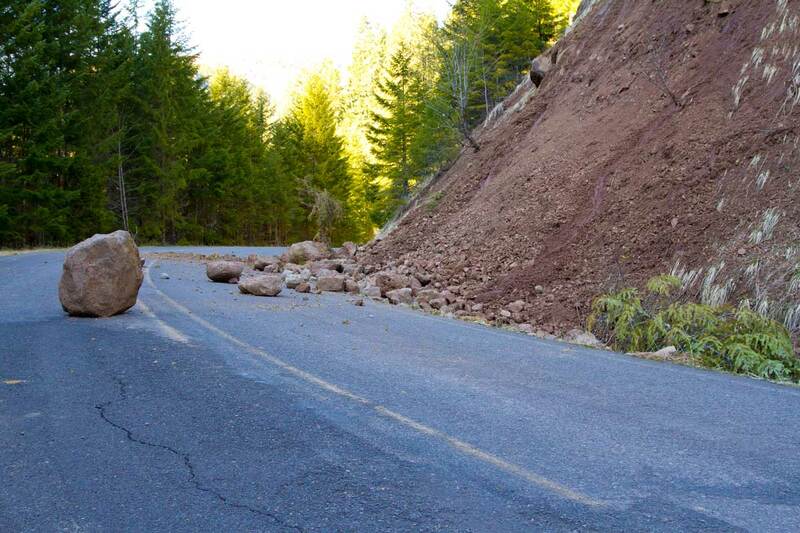 That is why you need a complete fluid flush and replacement. So if you car’s manual says it holds exactly 15 quarts of transmission fluid you need to replace it with that exact number. Not to mention the amount of your old transmission fluid needs to be in the drain pan. Take note that the cost of a full transmission fluid flush costs up to double the amount of merely changing the fluid. However it is also significantly better for your car. If you choose to do this yourself, the machine that flushes your fluids cuts down on long term costs. The thing you should remember is that if you are going to change or add transmission fluid to your vehicle you should probably just change all of it anyways. At Endurance, we love making sure people know everything they need to know about their cars and how to take care of them. A great way to empower confidence on the rad ahead is simply filling you with a little bit of automotive knowledge. We hear customers confused when terms like “transmission flush” and “transmission” change get thrown around. That is why we hope you found this article enlightening. Stay tuned on ShopTalk for more “how to” tips on vehicle ownership and maintenance!